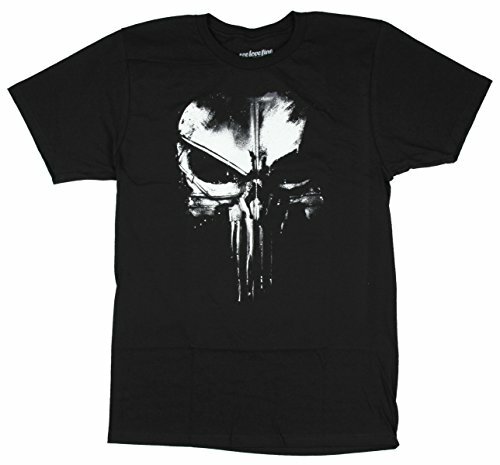 Punisher is considered an antihero due to the way he deals out justice to the bad guys. This vigilante uses kidnapping, torture and sometimes even murder in the war on crime. Because of the death of his family at the hands of the mob, he now wages a one-man war by using any manner necessary.